The 2015 HxRefactored is a conference that focuses on the technology and design of health services through a mix of talks, workshops, and discussions. Wednesday and Thursday, the Westin Boston Waterfront, 425 Summer St., Boston. $1,299. 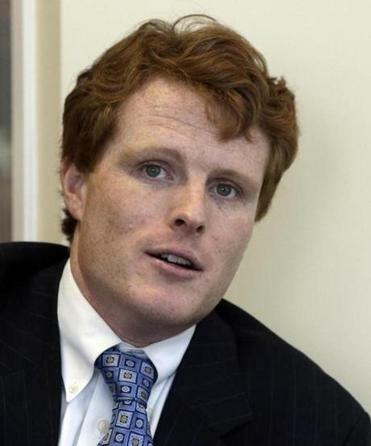 Center will be hosting its sixth annual Business Leader’s Breakfast, featuring speaker US Representative Joseph P. Kennedy III (above), Democrat of Massachusetts. Thursday, 7:30 to 9 a.m., Boston Harbor Hotel, 70 Rowes Wharf, Boston. $250. The Greater Boston Chamber of Commerce, in partnership with Santander Bank, is hosting the annual Economic Outlook Breakfast to discuss the economic climate of Greater Boston. Thursday, 7:30 to 9:15 a.m., Westin Boston Waterfront Hotel, Harbor Ballroom, 425 Summer St., Boston. Free. The Massachusetts Medical Device Industry Council is hosting a Women in MedTech Forum, with featured speaker Robin Strongin, president and chief executive of Amplify Public Affairs. Thursday, 7:30 to 10 a.m., Mass. Medical Society, 860 Winter St., Waltham. $50 to $85. The Brandeis Business School will be bestowing the 2015 Asper Award for Global Entrepreneurship on John Harthorne, founder and chief executive of MassChallenge. Thursday, 5:30 to 8 p.m., 1 Seaport Lane, Boston. Free. Events of note? E-mail us at agenda@globe.com.